Did you know that the month of April is Autism Month? Here in Glendale we have an amazing community working to support special education, and we are proud to have The Children's Center For Neurodevelopmental Studies right here in Downtown Glendale. This video of their recent Disney Field Day & Parade is just a small glimpse into the work they do for our community every day and the families they impact. We appreciate all of their hard work to support Glendale and the special needs community! 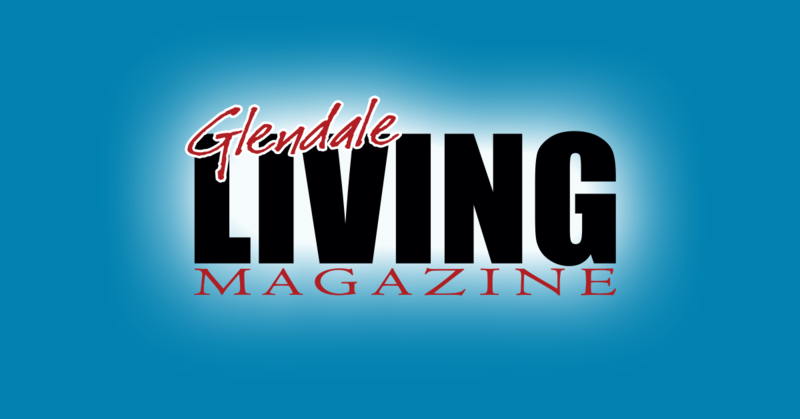 Get your business in front of Glendale residents and visitors with an ad in the next issue of Glendale LIVING Magazine! Prescott LIVING magazine is a hyper-local publication serving the communities of Prescott, Prescott Valley, Chino Valley and Dewey-Humboldt. Editorial coverage of the people, places and businesses which make Prescott and its surrounding areas an attraction for visitors and residents.